FoxWorld News – Album Release on digital! 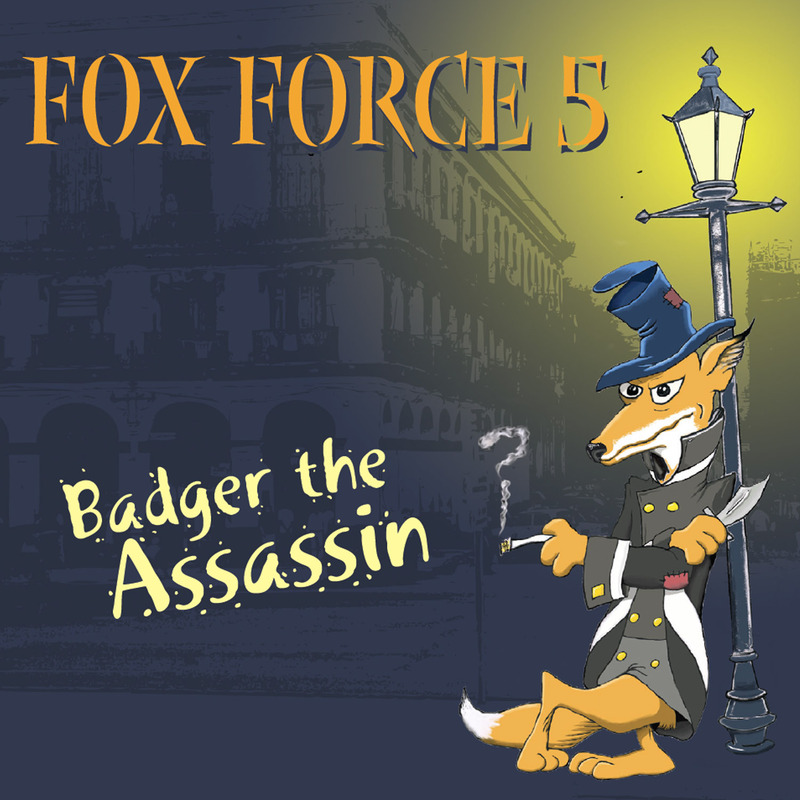 Fox Force 5 go digital! If you want a physical copy, drop us a line here or on Facebook and we will sort it out for you. This entry was posted on Tuesday, September 23rd, 2014 at 6:37 am	and is filed under .. You can follow any responses to this entry through the RSS 2.0 feed. Both comments and pings are currently closed.